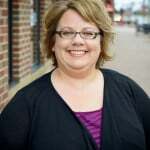 Stacey obtained her Associate in Applied Science and Registered Dental Assisting degree from the Normandale Community College and Hennepin Technical College. Stacey joined our team in 2002. She is married with two boys and has two golden retrievers, Ben and Ollie. 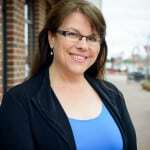 Outside of the office, Stacey enjoys gardening, knitting, scrapbooking, watching her boys play sports. 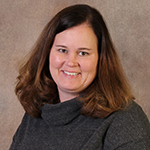 Vicki obtained her Dental degree from the Lakeland Medical and Dental Academy and joined the practice in 2008. She enjoys meeting everyone who comes into our office, especially our littlest patients, and watching them grow over the years. She is married with three children and five grandchildren. She has a German wirehair named Rex. 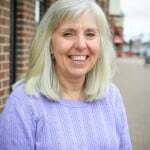 Outside of the office, Vicki likes fishing, cross-country skiing, and supporting her favorite team, the Minnesota Twins. 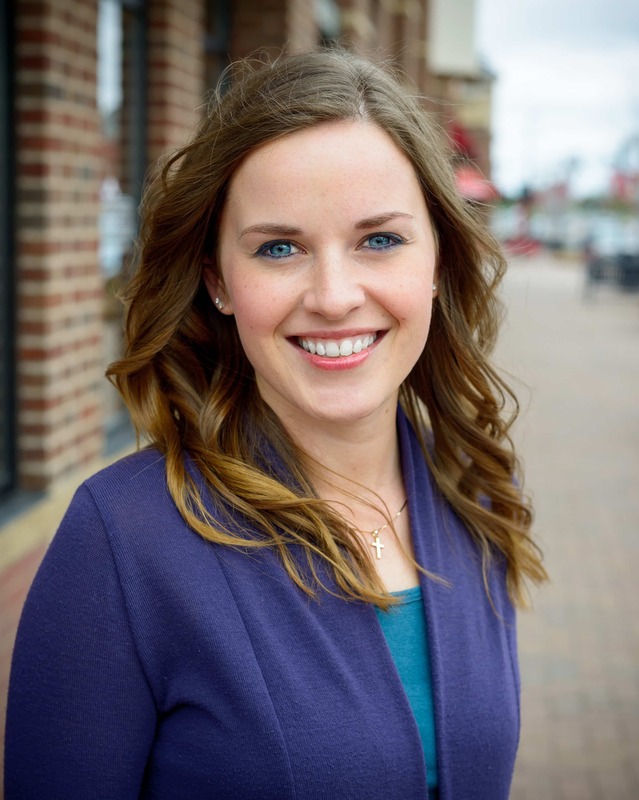 Jill Ness attended the North Dakota State College of Science and obtained her Associate in Applied Science in Dental Hygiene. 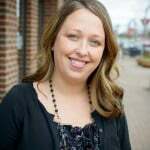 Her focus includes expanded functions and she joined our practice in 2002. Her patients appreciate her positive attitude and Jill enjoys helping patients overcome anxiety and experience a relaxing dental experience. Jill looks forward to spending her time outside of the office with her husband, Wesley, and their daughters, Brianna and Chloe. Her hobbies include gardening, cooking, reading, fishing, and being outdoors. Her favorite movies are 30 Days of Night and Monster-in-Law. Jackie earned her Associate in Applied Science degree in Dental Hygiene from the St. Cloud Technical College. She went on to obtain her Bachelors of Science degree from the SLSU Community College in Public Health. 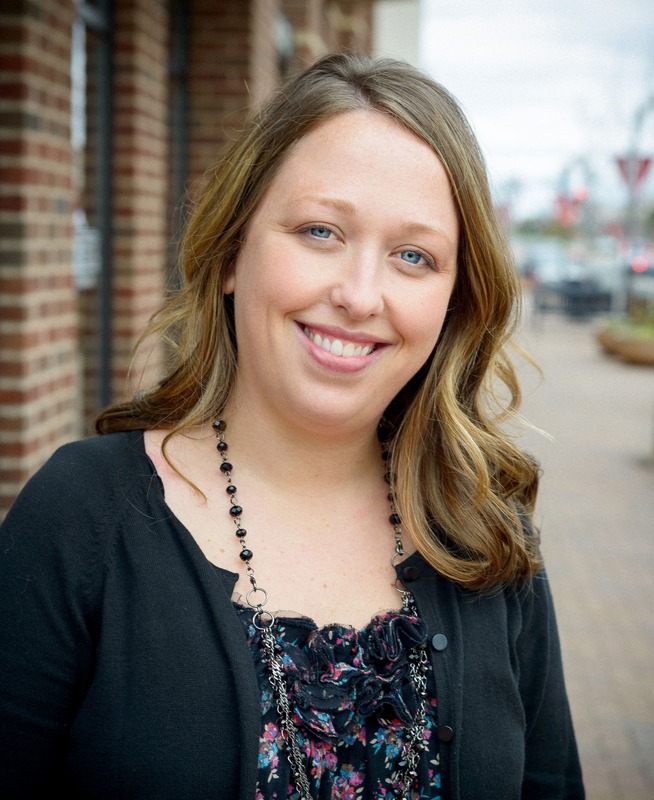 Jackie joined the team in 2007 and enjoys the opportunity to get to know her patients and their families. She is married to her husband Joe and together they have two children and a cavapoo dog named Marley. 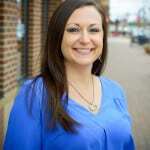 Outside of the office, Jackie enjoys volleyball, yoga, fishing, biking, and spending time with her family. 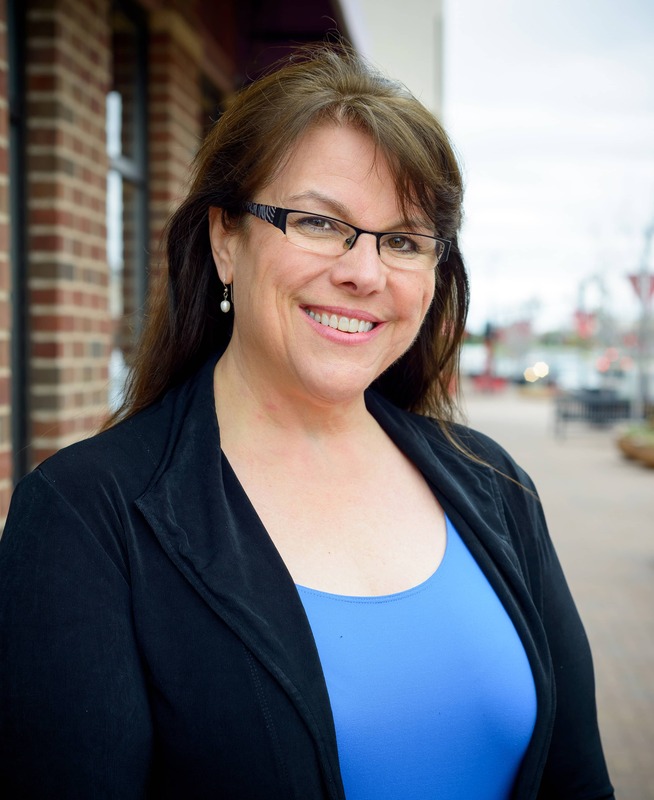 Mary earned her Associate in Science from North Hennepin Community College and her Dental Hygienist degree from the University of Minnesota School of Dentistry. She joined our practice in 2001 and since then has earned certifications in the use of the 810 Diode Laser and 635 Low Level Laser Therapy. She enjoys seeing her patients implement proper dental habits and obtain healthier smiles. 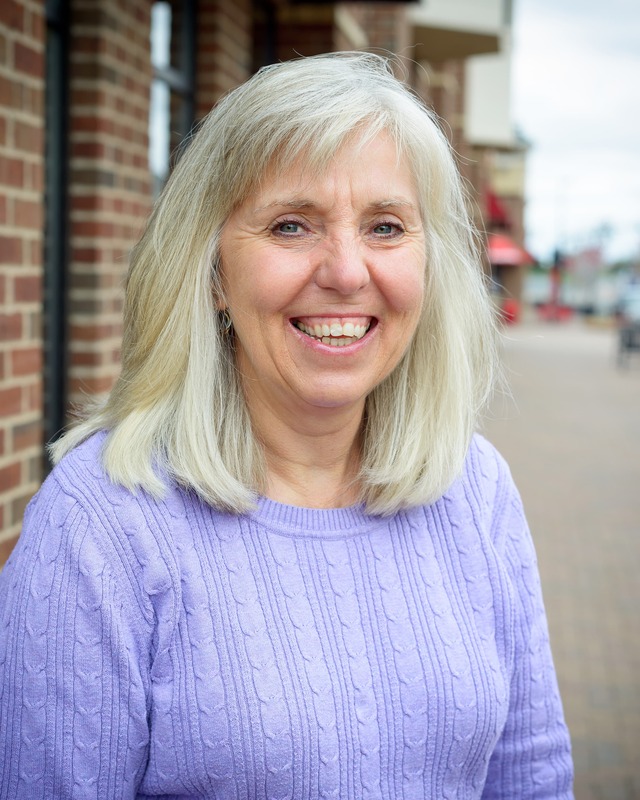 In her free time, Mary enjoys ballroom dancing, hiking, and cooking. She also enjoys cheering on the home teams: the Gophers, Vikings, and the Twins. Dawn earned her Licensed Dental Assistant diploma from the Lakeland Medical and Dental Academy and joined our team in 2001. She has completed certifications in restorative functions, pediatric dentistry, implant dentistry, STO, and sleep apnea treatment. Patients appreciate her enthusiasm and friendliness and she enjoys the smiles her patients wear when they leave the office. Dawn has a son, daughter, and grandsons. Outside of the office, she enjoys spending time with her family. Krista completed her Licensed Dental Assistant diploma from Herzing University. 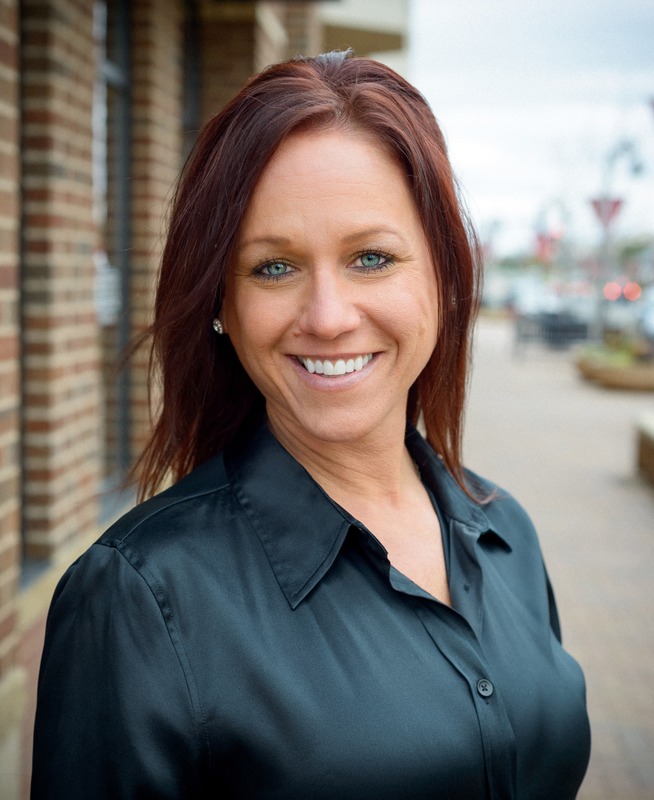 She joined the team in 2014 and has earned certifications in implant dentistry, laser dentistry, CEREC restoration design, and pediatric dentistry. 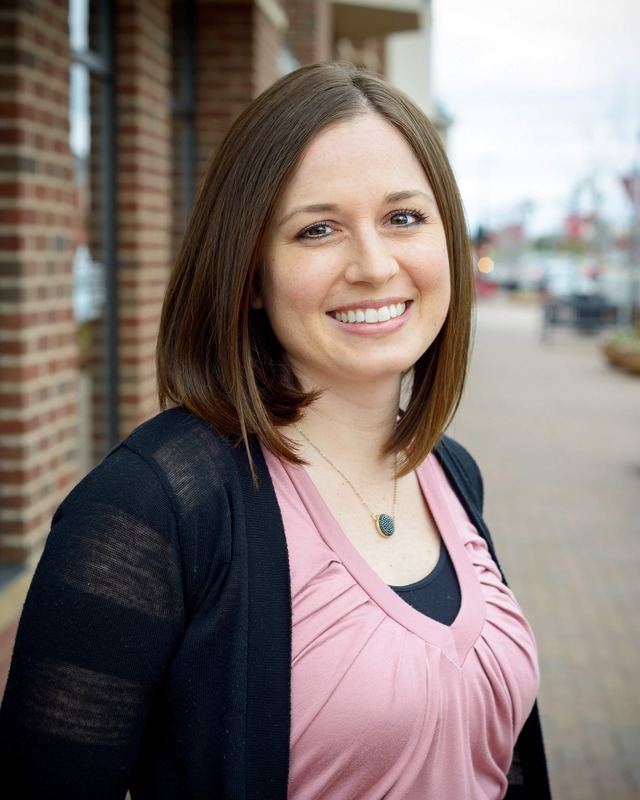 Patients appreciate Krista’s friendly, informative, and energetic presence and she enjoys her patients’ desire to improve their smiles and maintain good oral health. Outside of the office, Krista enjoys spending time with her husband, her three daughters, and her cat Meemoo and cheering on the New England Patriots. 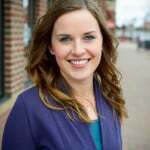 Jessie received her Licensed Dental Assistant diploma from Hennepin Technical College. 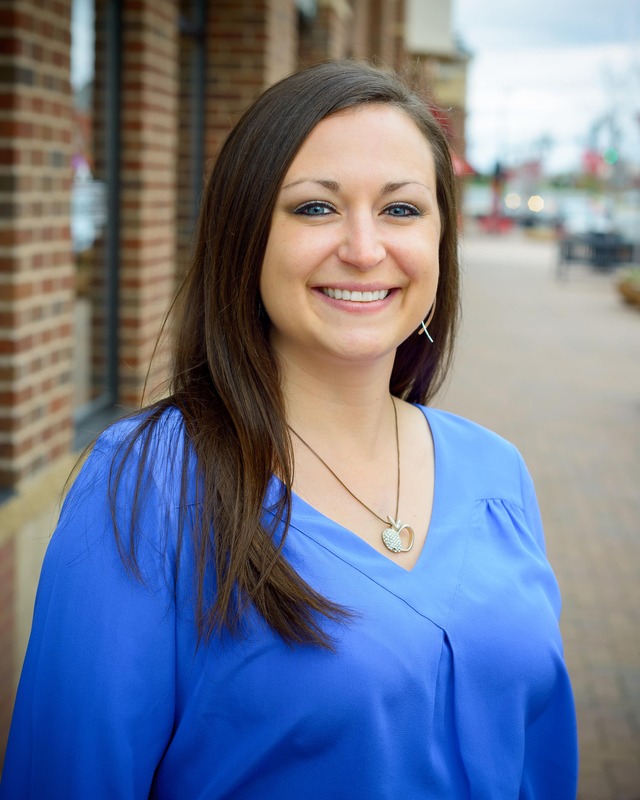 She started working at our practice in 2011 and has earned certifications in pediatric and special needs dentistry, sleep apnea treatment, laser dentistry, CEREC restorations, and the administration of nitrous oxide. 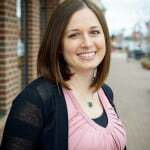 She loves to help patients feel more relaxed and confident about coming to the dental office. Jessie enjoys spending quality time with her fiance, kids, and bearded dragon, Ed. Her hobbies include yoga, hiking, reading, cheering for the Minnesota Wild, and spending time at the cabin, whenever possible, with family and friends. 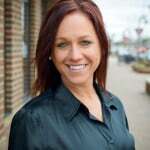 Dawn became a Licensed Dental Assistant after graduating from St. Cloud Technical College in 1991. She joined our team in 2017 as a Patient Coordinator. 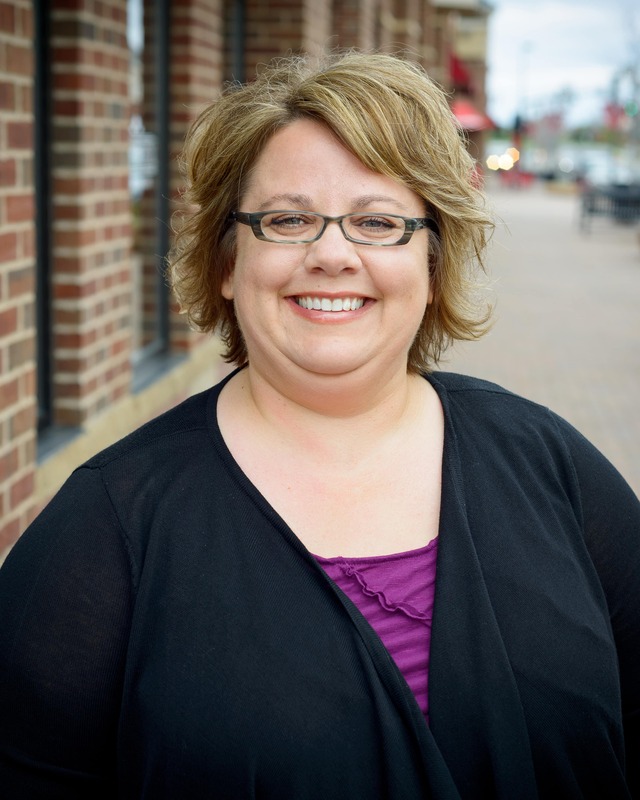 When not in the office, Dawn enjoys camping, four-wheeling, and snowmobiling. Meet our team and experience the difference that truly patient-centric care can make! To schedule an appointment, call Elm Creek Dental in Maple Grove, MN, at (763) 416-0606. 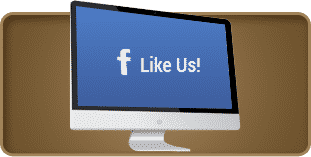 We proudly serve the residents of Maple Grove, Brooklyn Park, Rogers, Elk River, Osseo, Otsego, Plymouth, Wayzata, and all surrounding communities.